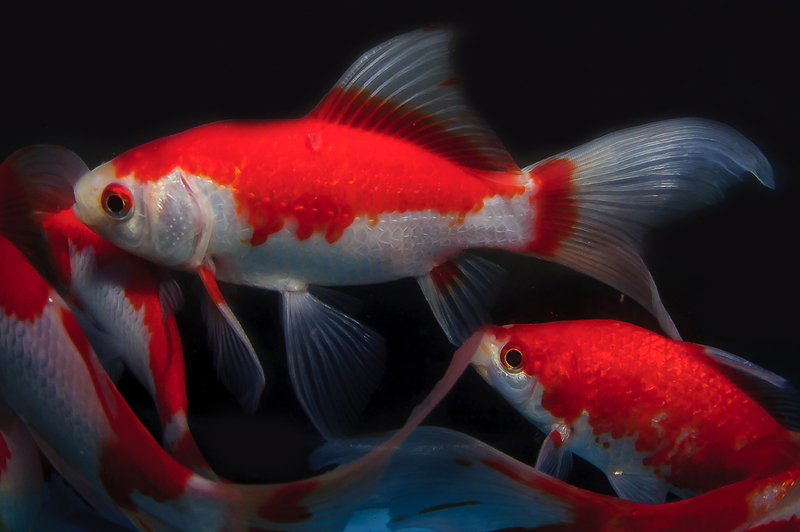 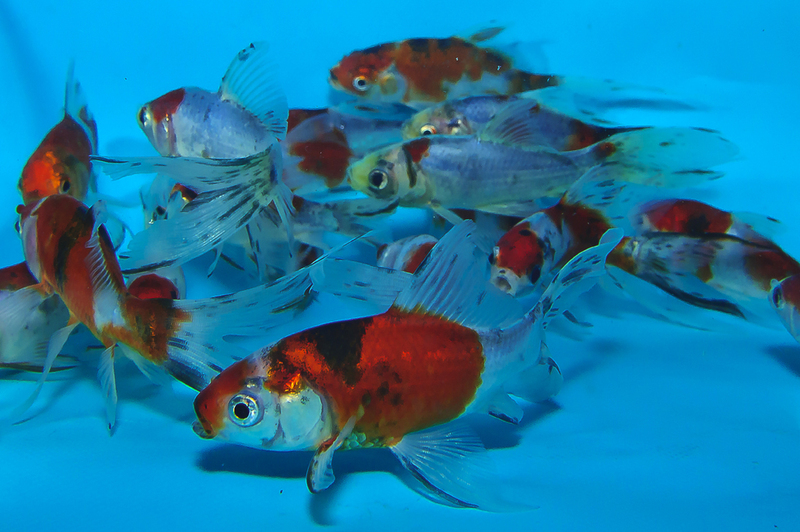 With more than 30 years of experience in gold fish production, Madankoi is known as one of the leading suppliers of goldfish in Israel. 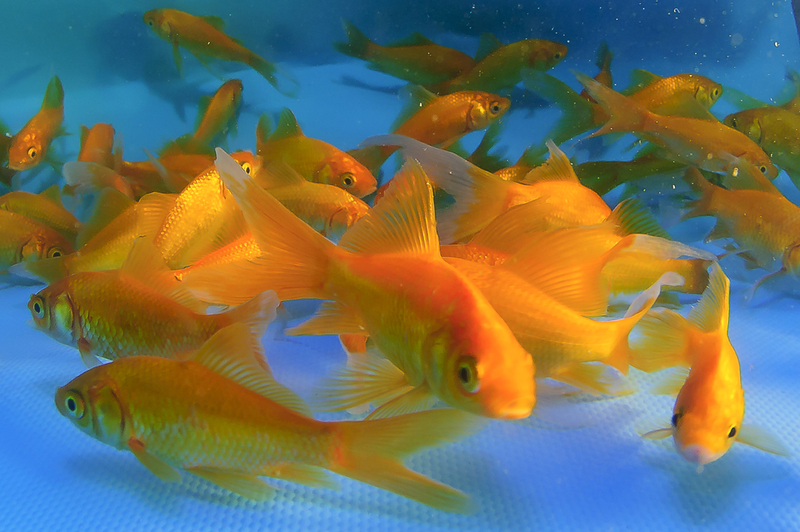 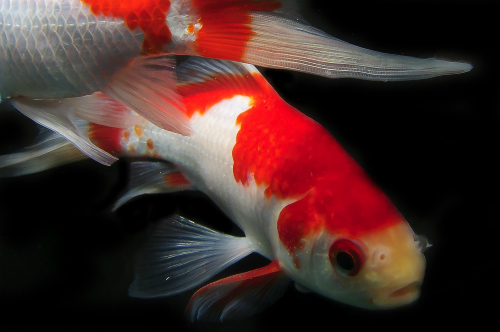 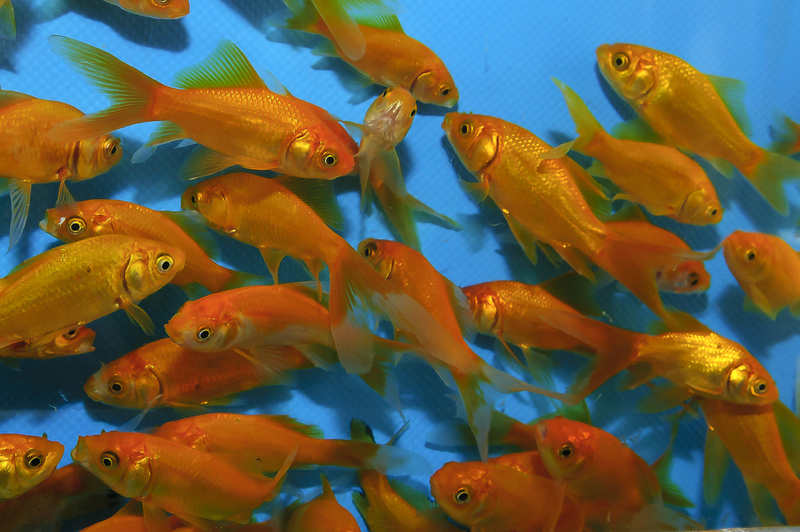 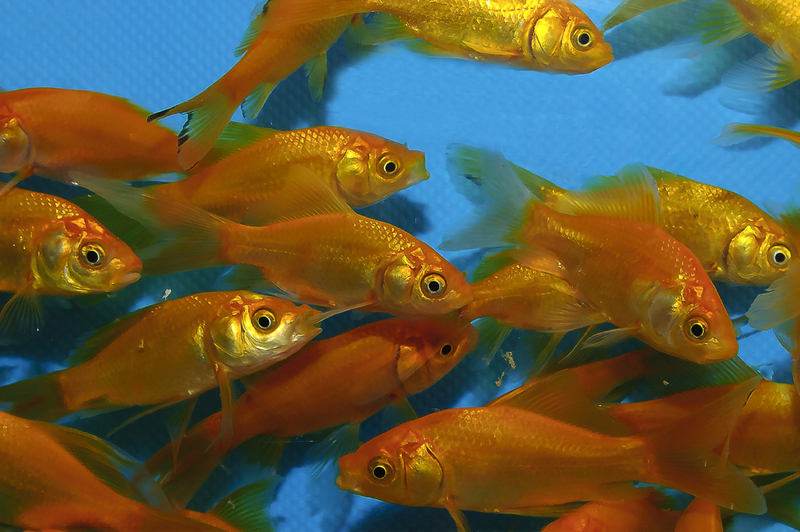 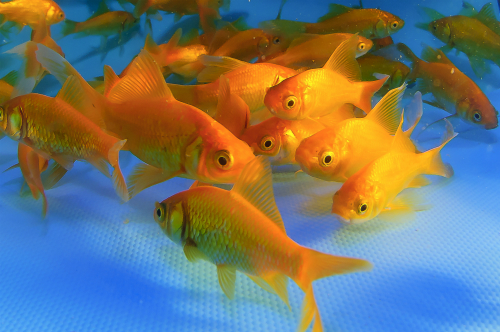 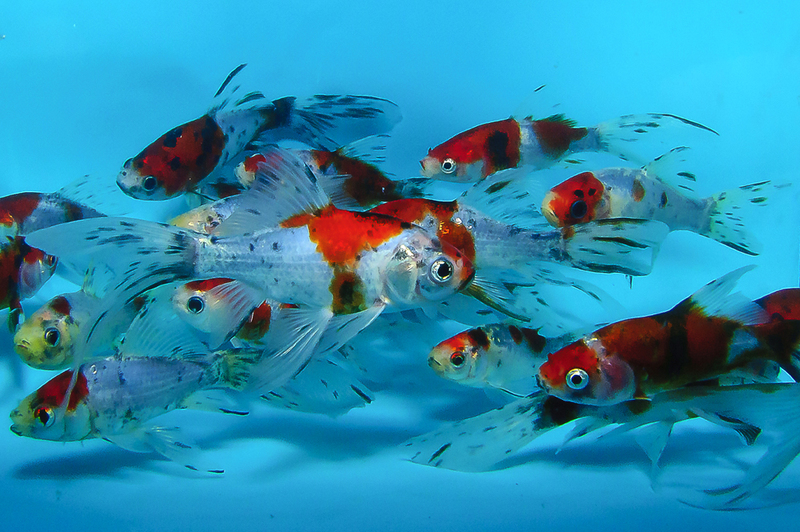 Our gold fish are grown and bred at the fresh water farm of Hamaapil. 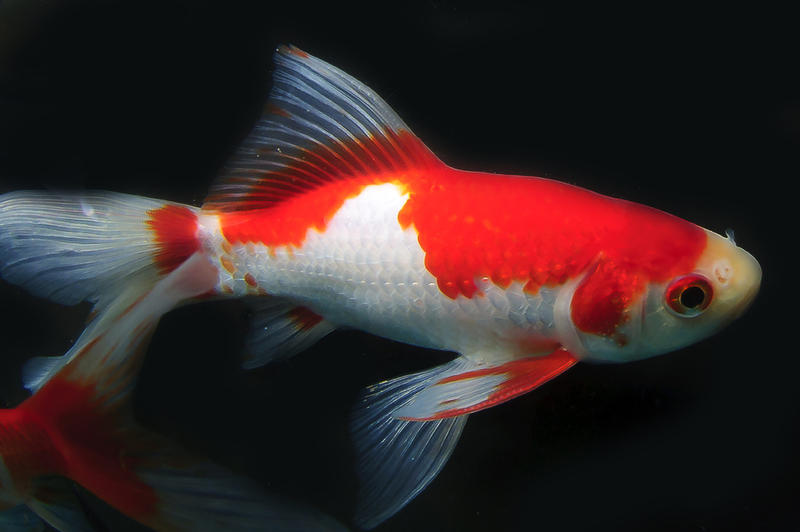 The fish are considered strong and healthy with a good size and body shape. 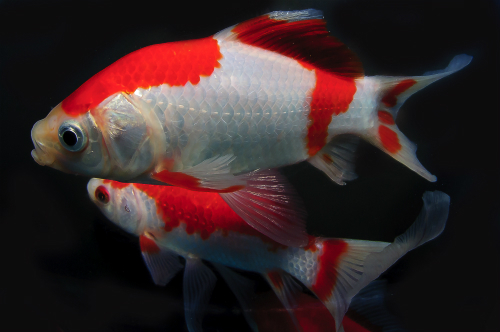 We have our unique bloodline of Sarasa, which is well known for its strong red, nice pattern and long tails. 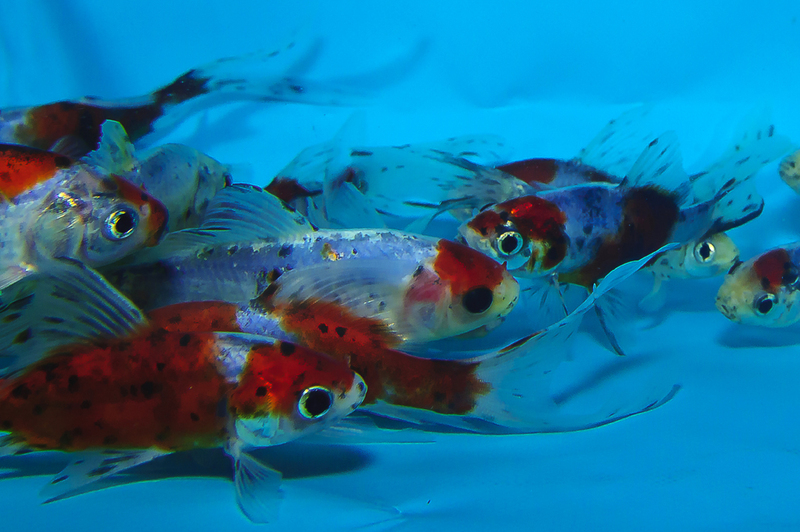 Our Shubunkin are famous for its long fins and good Blue color. 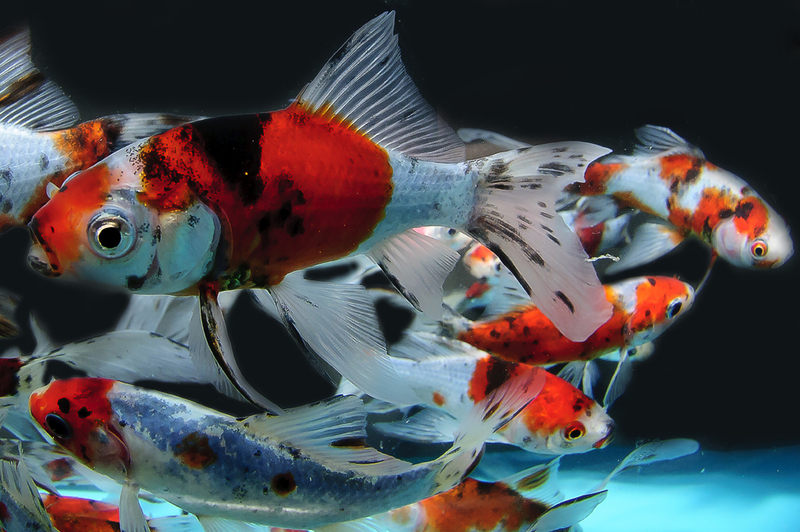 for more information please contuct us.